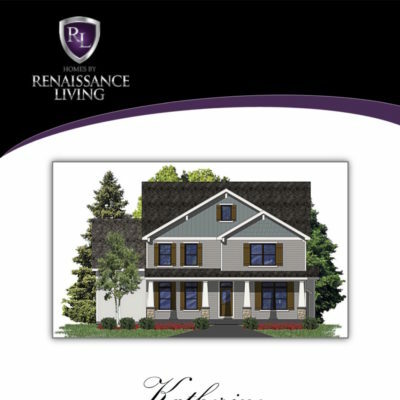 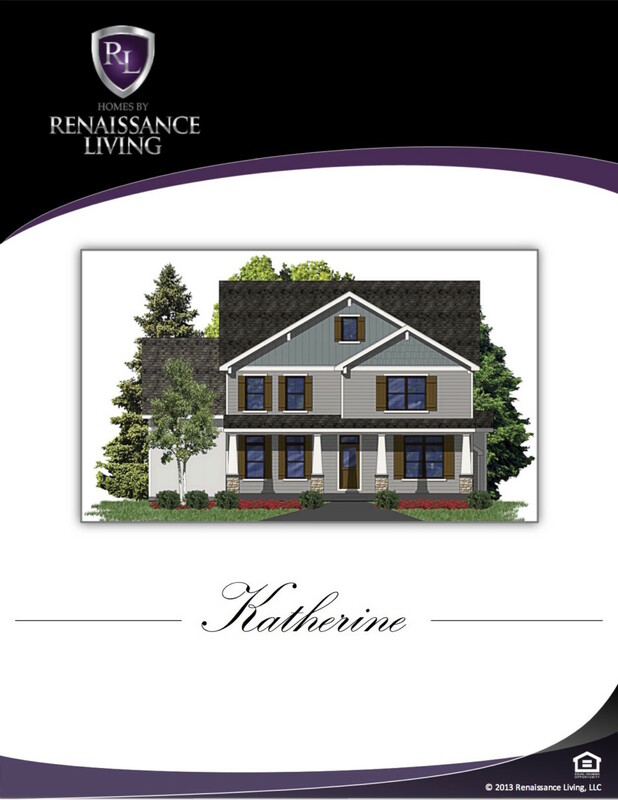 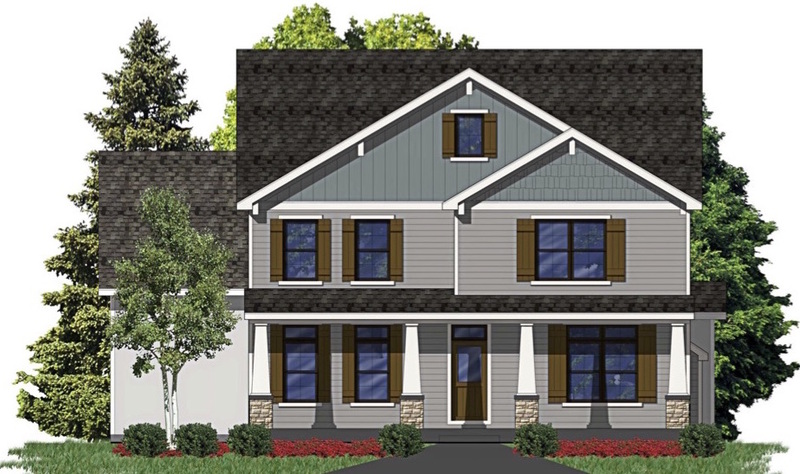 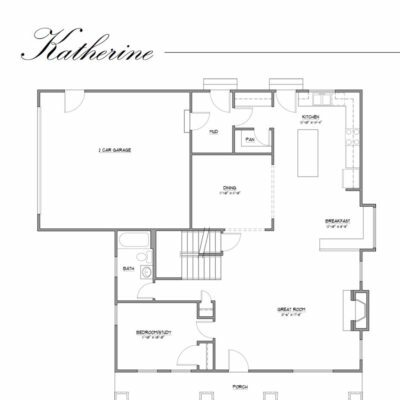 Two story plan that provides an open flow from the great room, kitchen & breakfast room. 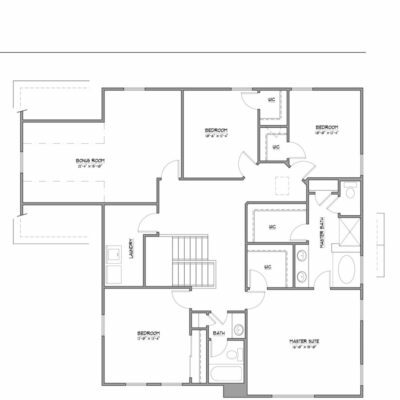 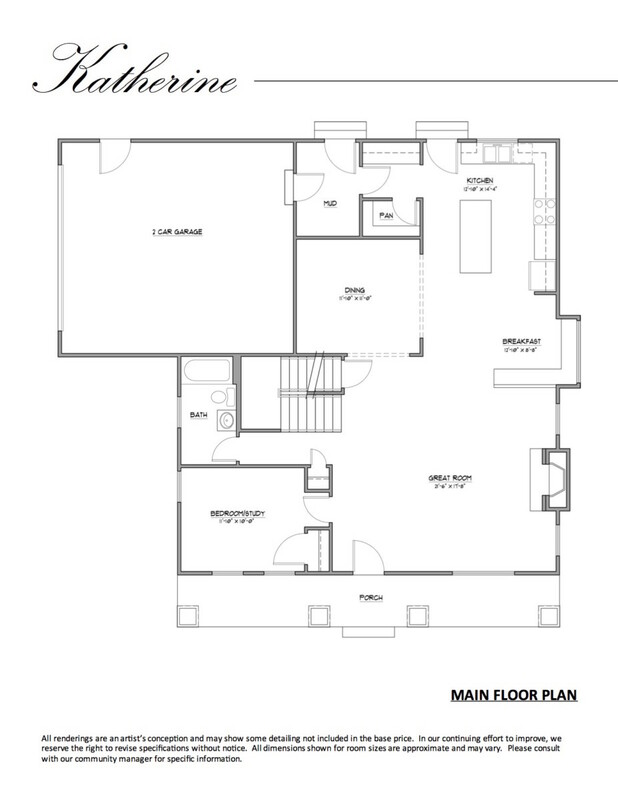 Plan includes a 1st floor study that can be left open to the great room or made more private. 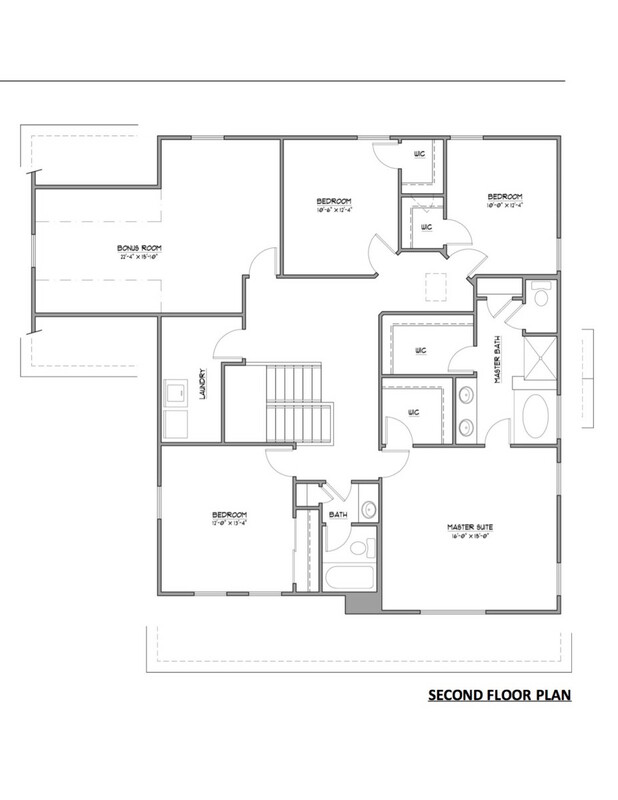 Second floor is also an open layout with 4 bedrooms and a bonus room.